With sunny days on the horizon, join us for all your sailing desires. We've got classes, club sails, and flotillas to maximize fun and learning on the water. 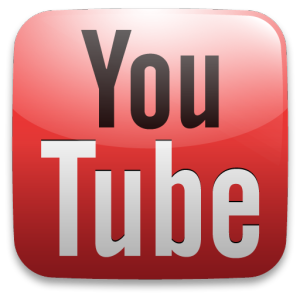 Click on the links for any of the upcoming classes and events for more information and to register, or give us a call! British Virgin Islands - One Cabin Left!! This is an exceptional opportunity to enjoy the luscious green islands that have come back from Hurricanes Irma and Maria. 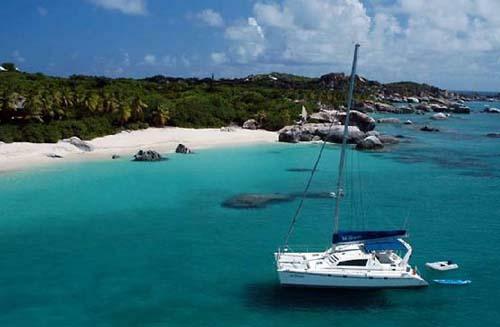 Experience these exoctic islands in an exciting way by sailing from island to island. There's so much to do from snorkeling, scuba diving, beach combing, stand-up paddle-boarding, hiking, and interacting with the locals! Come explore the BVI's and discover why they're called "Nature's Little Secret." Known for years as a "sailor's paradise," an adventure at sea awaits you thanks to consistent trade winds, clear water, and sunshine everyday. Come island-hop with us! From April through September, there is enough light left over in the day for sailors to get off work, head for the docks to launch boats, and get on the water for a sailboat race. The trophies, food, and drink shared after the races at Villa Capri are second only to the stories, which just may get enhanced a little! 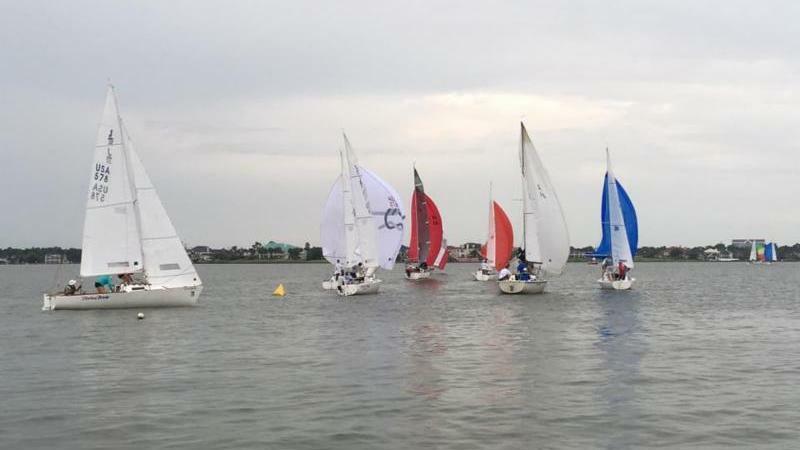 South Coast Sailing Adventures joins the Clear Lake Racing Association in providing sailors and students a great venue to sharpen boat- and sail-handling skills. New sailors and racers will benefit from the opportunity to practice identifying points of sail, tacking, making quick right of way decisions and building sailing experience. Gain experience out on the water and register here! Three, Two, One, GO! 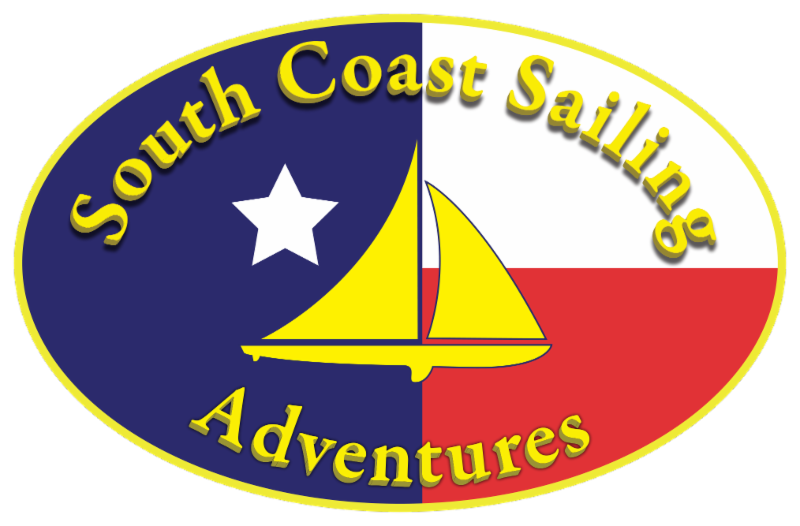 Put your weekend into high gear and come over to South Coast Sailing Adventures and join us in the annual Rum Race Series! 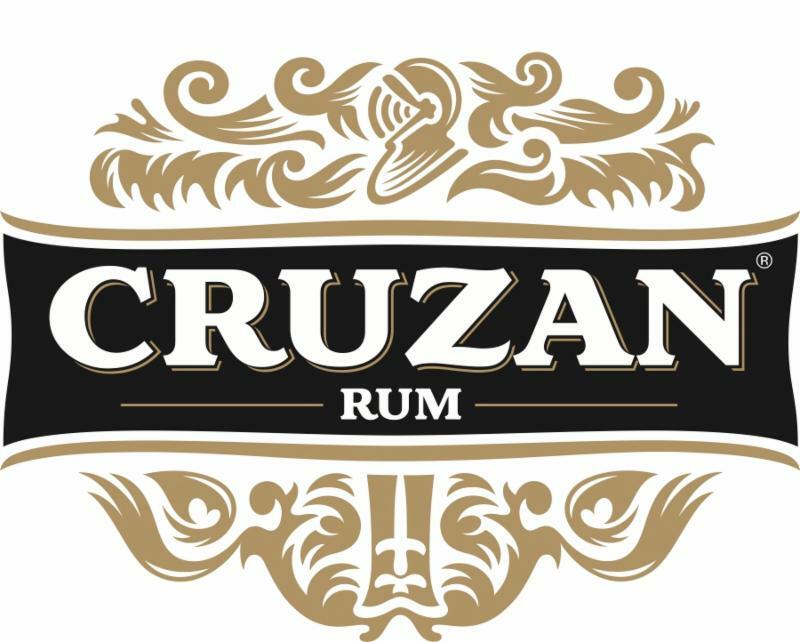 The Rum Race Series is an annual event sponsored by the Galveston Bay Cruising Association and Cruzan Rum. The races are intended for fun, informal racing. They are open to sailors of all ages and experience levels, and are a great opportunity for anyone to get some sailing experience in a competitive environment. The total course length is 11 nautical miles. 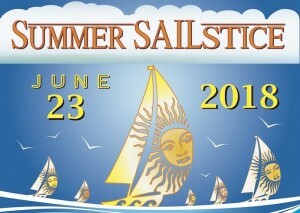 Add to your sailing resume and register to sail here! Snap, crackle, and pop! Add a little spark to your evening with a Friday Night Fireworks sailing cruise. Climb aboard a beautiful sailing yacht and enjoy the show from one of the best seats in town! Sail off before sunset and make a bang with a waterside view of the fireworks display. Friday Night Fireworks Cruises occur on Fridays in June and July. 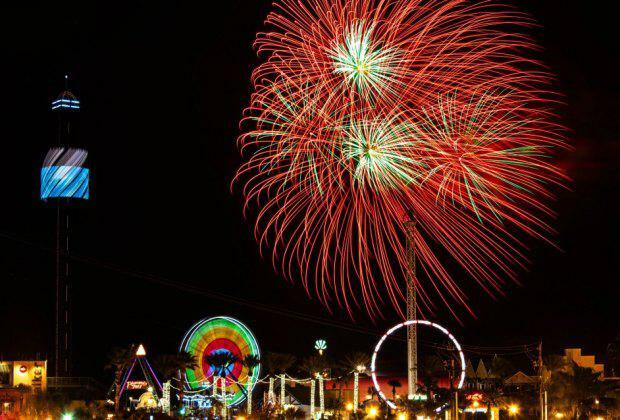 The night sky above the Kemah Boardwalk will be filled with a spectacular array of color and sound. Whether you're visiting for the day, or you're a born and bred local, there's no better way to enjoy Galveston Bay's night sky. Add something special to your Friday nights with sailing and fireworks here! Honor the dads in your life this Father's Day by sailing on one of South Coast's fine vessels and some grilling on the patio. 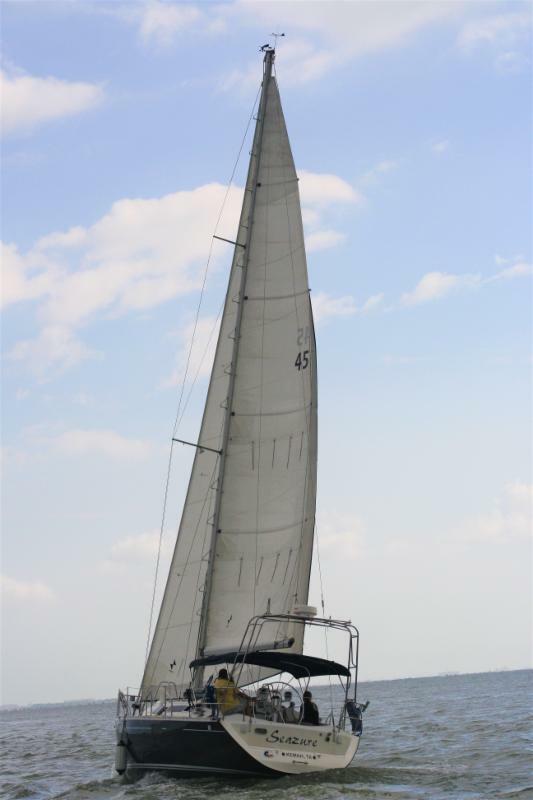 This is a great way to practice your navigation, sail trimming, and other skills as you cruise Galveston Bay. For those of you that don't know how to sail, this is a relaxed environment and all skill levels are welcome. After the sail, join us for dinner on the patio. South Coast Sailing Club will provide burgers and hot dogs; sailors are asked to bring a favorite appetizer, side dish, or dessert to share. All homemade dishes will be entered in the "Culinary Delight Contest" and a prize will be awarded for the tastiest recipe as judged by the group. BYOB! 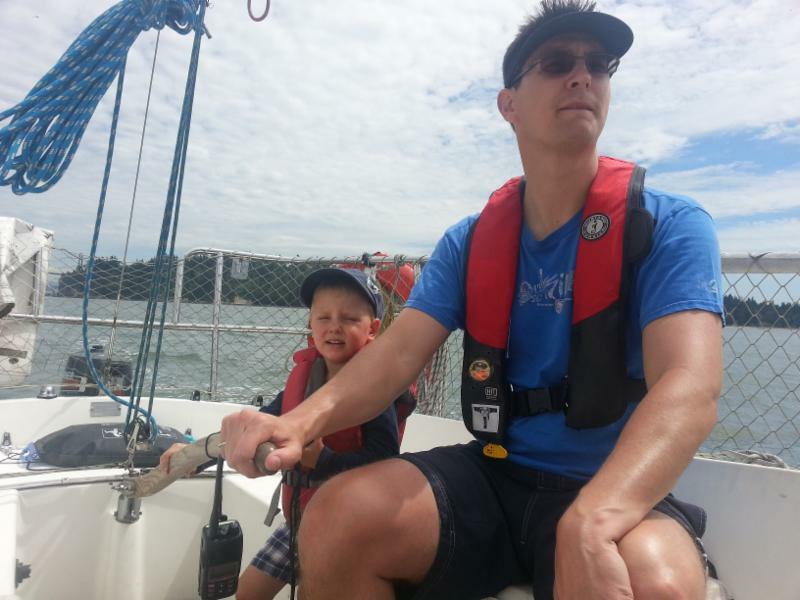 Give the gift of sailing to your Dad and you're sure to be the favorite child; sign up here! Join South Coast Sailing Adventures and thousands of sailors from around the globe to promote the sport of sailing! Celebrate the day by sailing on one of South Coast's fine vessels and join fellow sailors from all 50 states and over 40 countries as we sail together, all over the world. Join the global celebration for sailing by jumping aboard here! Calling all ladies! Join South Coast Sailing Adventures for the women only Mermaid Regatta Sail. This is the perfect opportunity for women to improve their sailing skills and celebrate women on the water. 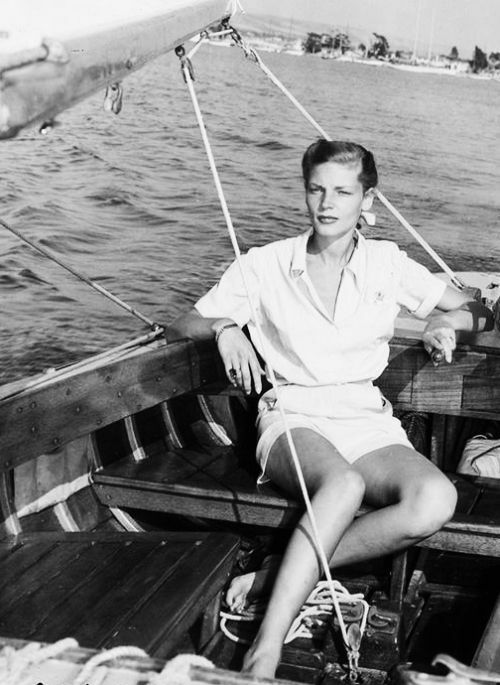 Build your confidence on the water as a woman sailor! The weather is warming up, the sun is out, and it's the perfect time to hone your sailing skills, build your sailing resume, or relax with friends! 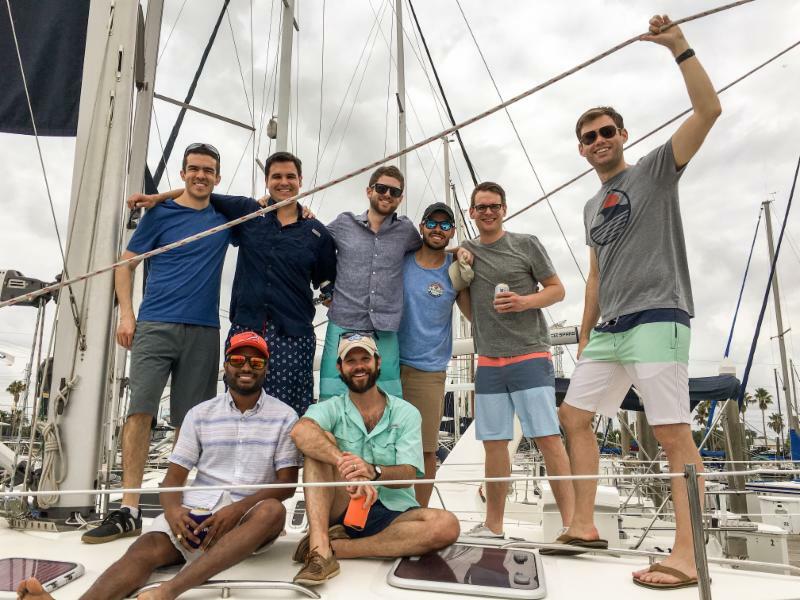 Get out on the water with an afternoon sail on Galveston Bay with other South Coast Sailing enthusiasts of all skill levels. After a day at sea join us for some dinner socializing on the patio! We will provide the main entrée. Please bring your favorite side dish, appetizer or dessert. All homemade creations will be entered into the "Culinary Delight Contest". A prize will be awarded for the tastiest recipe, as judged by everyone. And don't forget to bring your favorite beer or beverage. Enjoy time on the water and dinner with sailing friends here! Combine the experience of traveling to new places with the fun of sailing! Flotillas really are the best of both worlds: All the freedom of a bareboat charter combined with the comfort, security, and camaraderie of group travel. Congratulations Court on the upcoming nuptials! Thank you for choosing South Coast Sailing Adventures to help celebrate and sail away from bachelor life. We offer all sorts of special occasion packages on our fine vessels. Proposals, weddings, anniversaries, birthdays, bachelor parties, bridal showers, and more! Call us and schedule great memories for a lifetime! 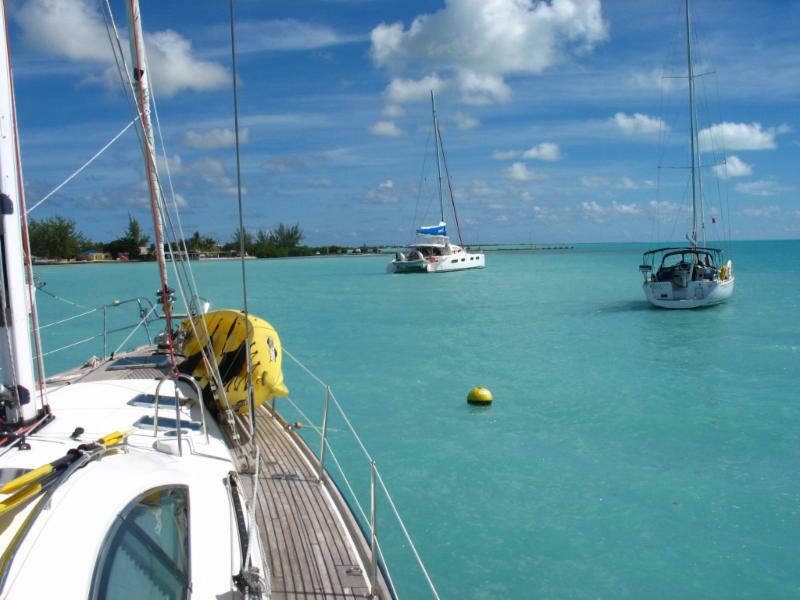 Come spend the night on one of our fine yachts! 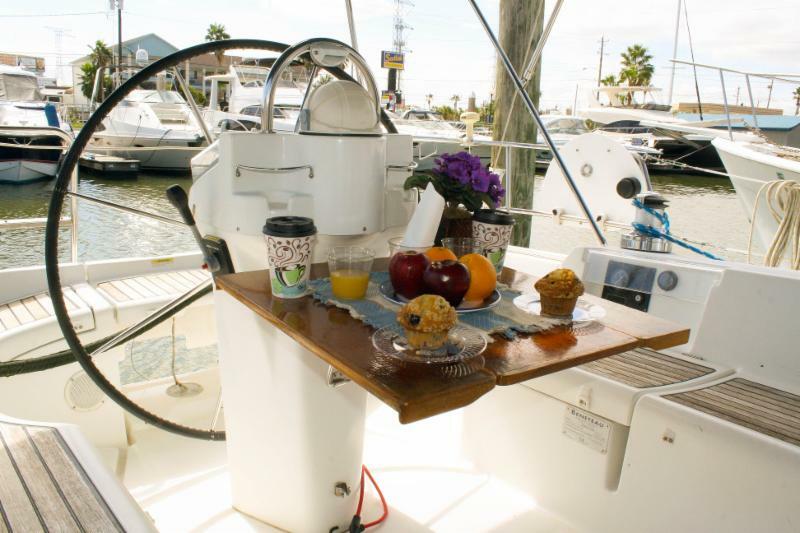 Experience the peace and romance of sleeping in a serene, nautical setting and enjoy a continental breakfast on us! 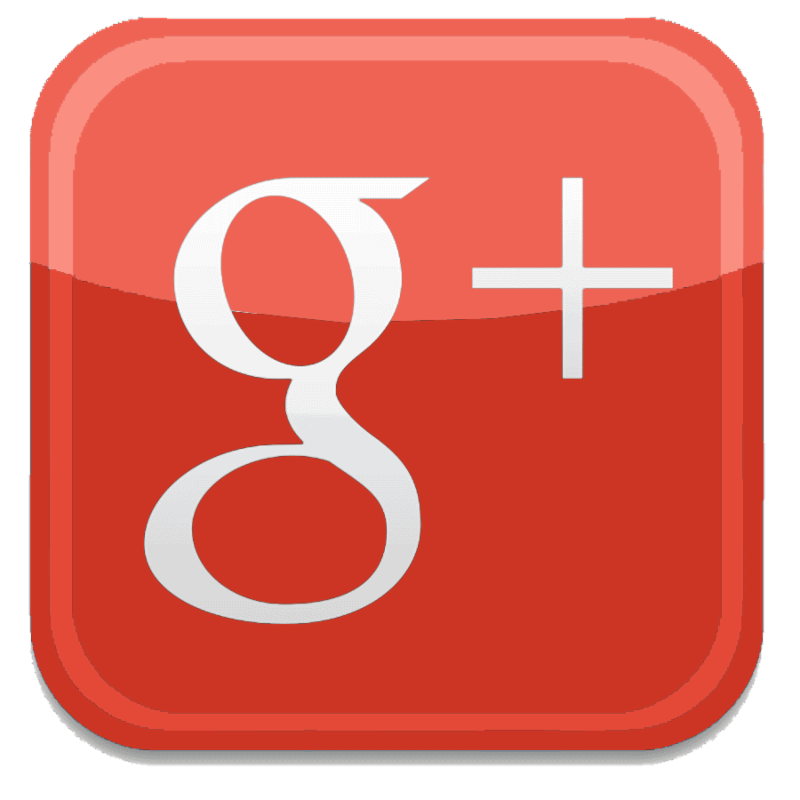 We want to provide our South Coast Sailing Family with the best service possible. 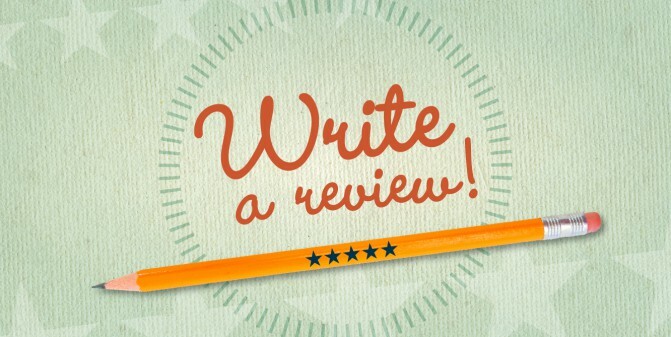 Would you consider posting a review of us online? 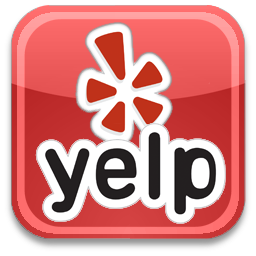 In addition to providing feedback, online reviews can help other customers learn about who we are and about the services we offer. 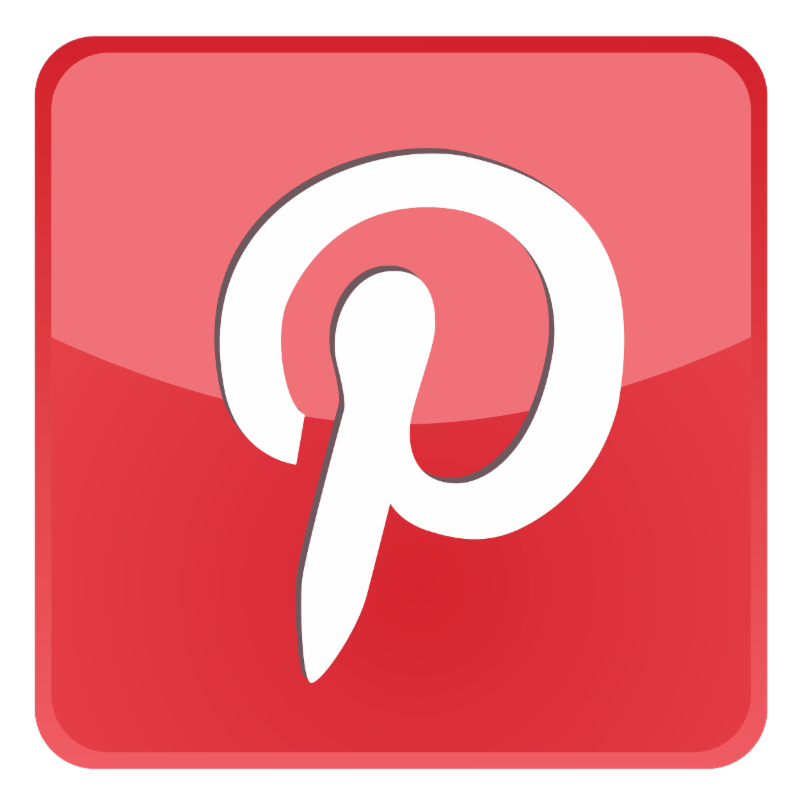 They are also a great way to give referrals to your family and friends. 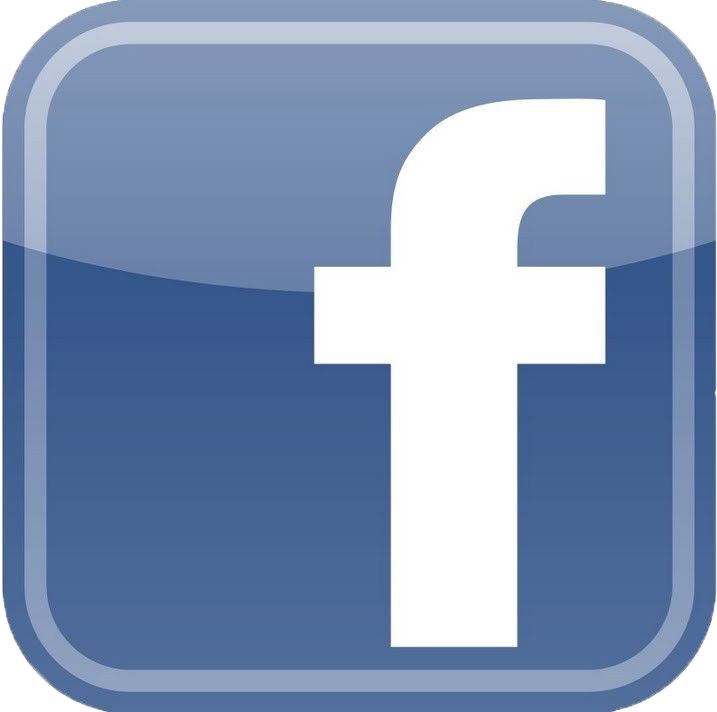 Please take a minute to leave a comment on any of the sites linked at the bottom of the page. We would really appreciate it! Check out our A+ rating on Better Business Bureau! Support your community, and buy local! 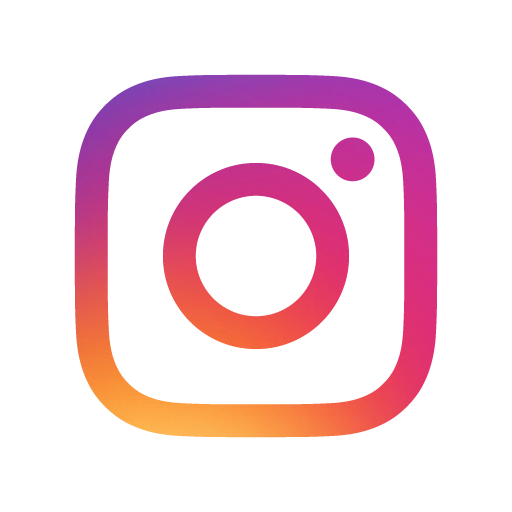 Like us, follow us, or review us! "There is little man has made that approaches anything in nature, but a sailing ship does. 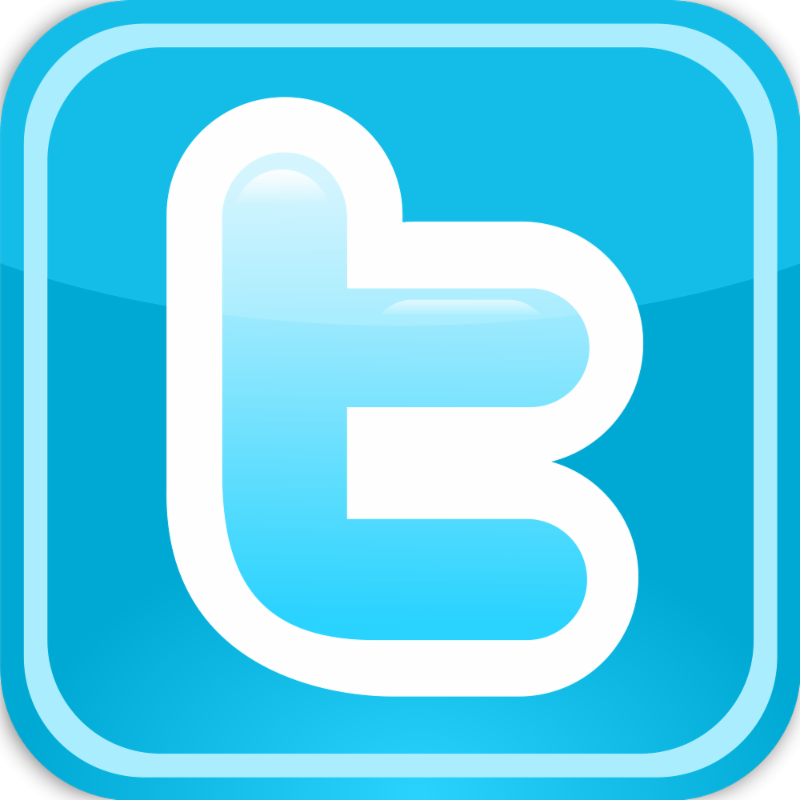 There is not much man has made that calls to all the best in him, but a sailing ship does."